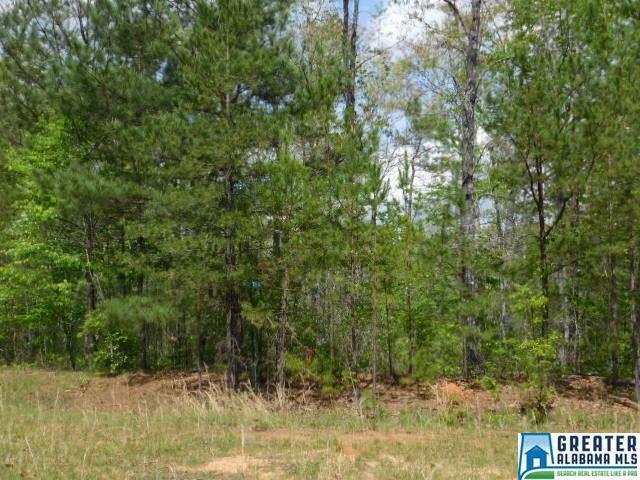 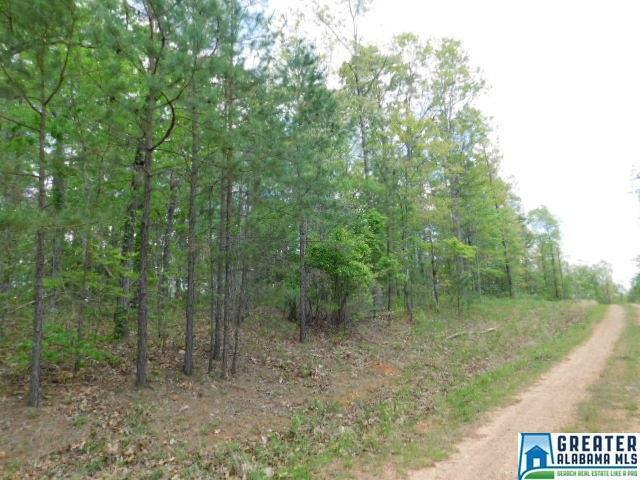 Off water lake lot located in Point South Subdivision priced to sell at $12,100. 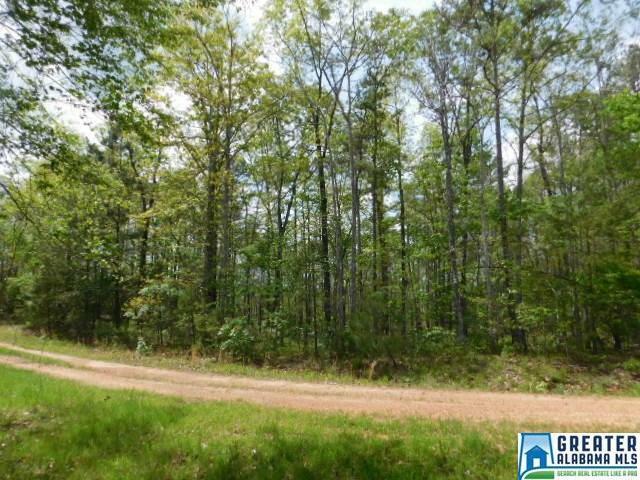 This subdivision features a community boat ramp which provides easy access to Lake Wedowee. 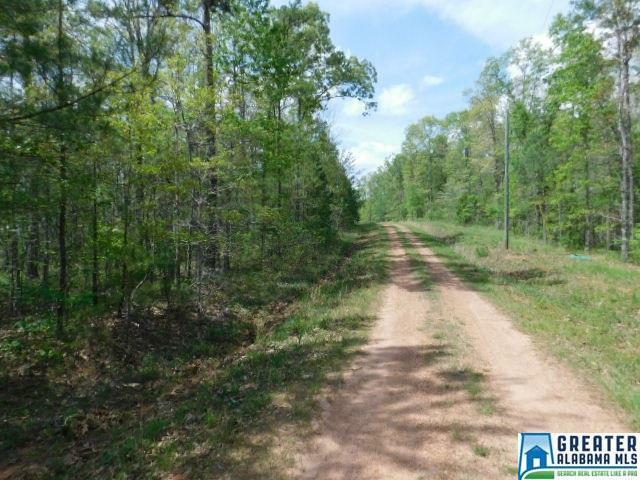 This land would be a great investment property for the placement of a rental cabin!